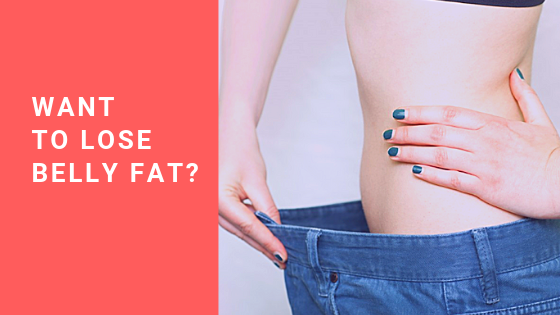 Does losing belly fat seem impossible to you? Don’t worry – getting a lean stomach IS possible. In today’s episode, we talk about everything needed to shed that belly fat.